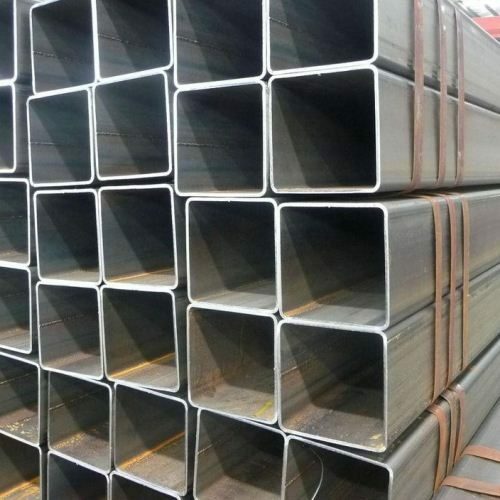 Request for Our Latest Prices on Stainless Steel Pipe Fittings, Tube Fittings in Bhandara! Buy Now! 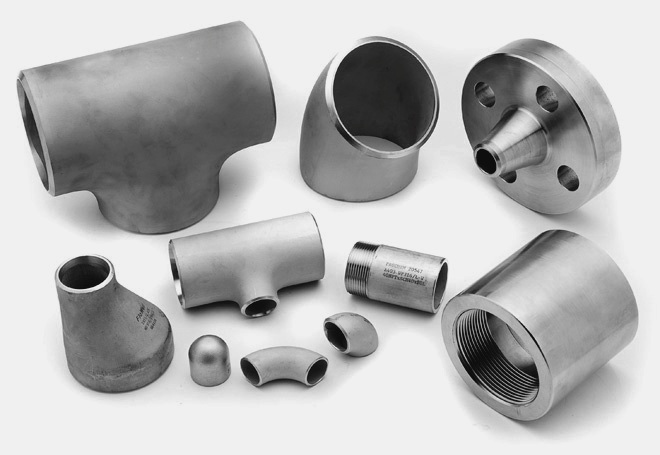 An ISO 9001:2008 Certified Company, Metline Industries (Pipe Fittings and Flanges Division) is one of the most trusted and high quality manufacturer and supplier of stainless steel pipe fittings in Bhandara. 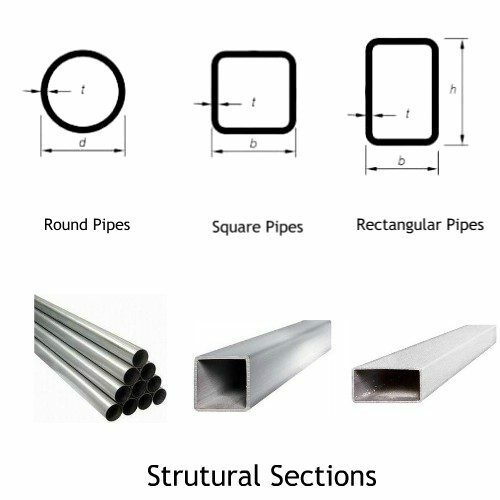 We can manufacture stainless steel fittings in Bhandara in size range of 1/2 inch NB or OD up to 48 inch, with varied thickness. 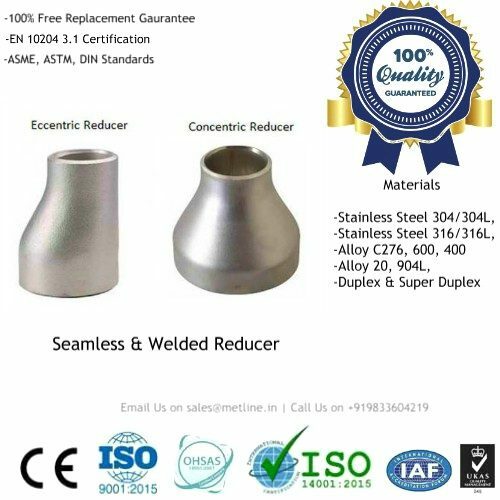 Our stainless steel fitting products are supplied to our customers in Bhandara, with complete certification, heat marking and test reports. 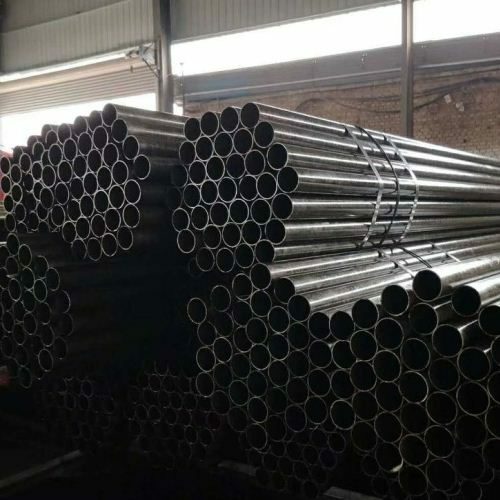 To meet the most demanding requirements for various projects in Bhandara, we can offer Chemical and Physical Test Reports from NABL Approved Lab which is widely accepted by Government Companies in India. 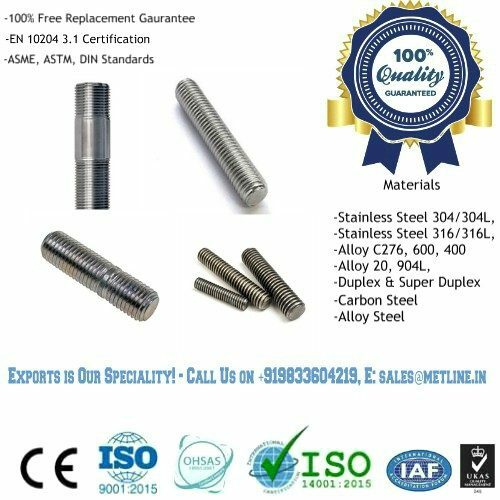 Our key products supplied in Bhandara include stainless steel reducer, stainless steel tee, stainless steel elbows, stainless steel end caps in all major stainless steel grades. 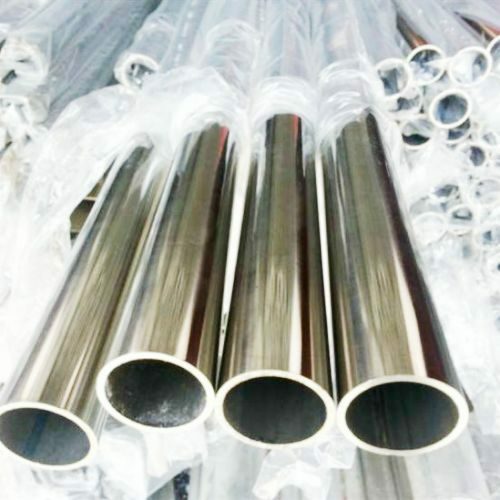 Stainless Steel Buttweld Fittings Manufacturer, Supplier Exporter in Bhandara – 1/2″ NB to 48″ NB in thickness of SCH 5, SCH 10, SCH 40, SCH 80, SCH XS, SCH XXS up to 40mm. 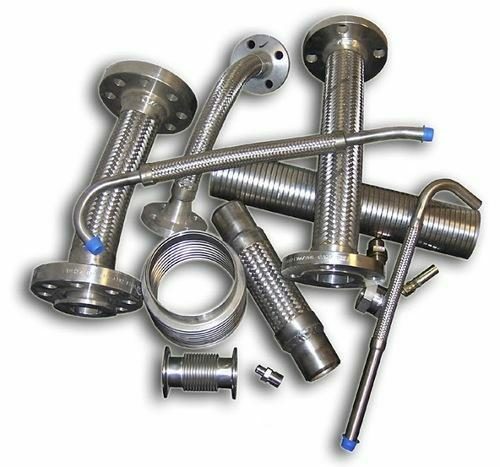 Stainless Steel Sanitary Fittings, Dairy Fittings and Pharma Fittings Manufacturer, Exporter and Supplier in Bhandara.